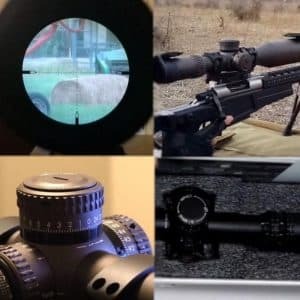 Vortex Viper vs. Trijicon RMR - The Comparison & Review in 2019! 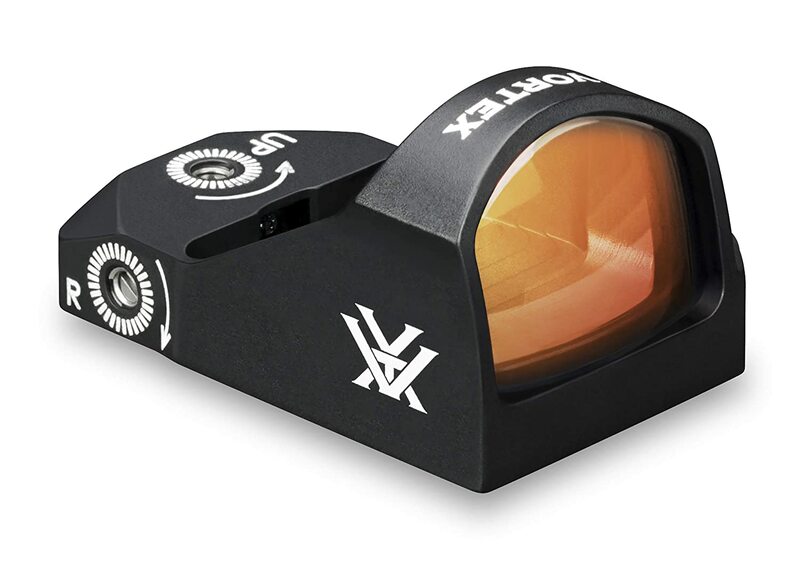 Vortex and Trijicon compete on the market for client satisfaction, where the newcomer; Vortex upsets the market with exceptional price-performance ratios, the older and more experienced Trijicon RMR delivers some amazing punches of power that are hard to beat. In this article, I compare the two options and find out if paying double the price for a Trijicon pays off or not. Battery Life 14-hour auto-shutdown Battery with up to 150 hours of use at the highest setting, and 30,000 hours at the lowest setting. Over 4 years of continuous use at setting 4 of 8. This VIPER® RED DOT is a 6 MOA Dot sight that comes with an ultra-sleek design and multi-coated, ultra-clear lens coatings. This model has illumination controls that are conveniently located on the left side together with the up/down power switch. The Viper has recessed 1 MOA windage and elevation adjustments, and it runs on a CR 2032 battery. It also comes with Weaver/Picatinny mounts, and the size of this model is 1.8” with a weight of 1.1 ounces. The Viper’s weight goes up when used with the Picatinny mount, to 2.1 ounces. The Viper does require you remove it to reach the battery, but then this is a small con when comparing to the sleeker and smaller design of the unit. The daylight bright red dot is easy to see and paints targets irrespective of environmental lighting conditions or background. The Red dot window is 24.1mm wide and 18mm high, and the red dot is 6 MOA, which means it covers 6 inches at 100 yards. 14-hour auto-shutdown Battery with up to 150 hours of use at the highest setting, and 30,000 hours at the lowest setting. 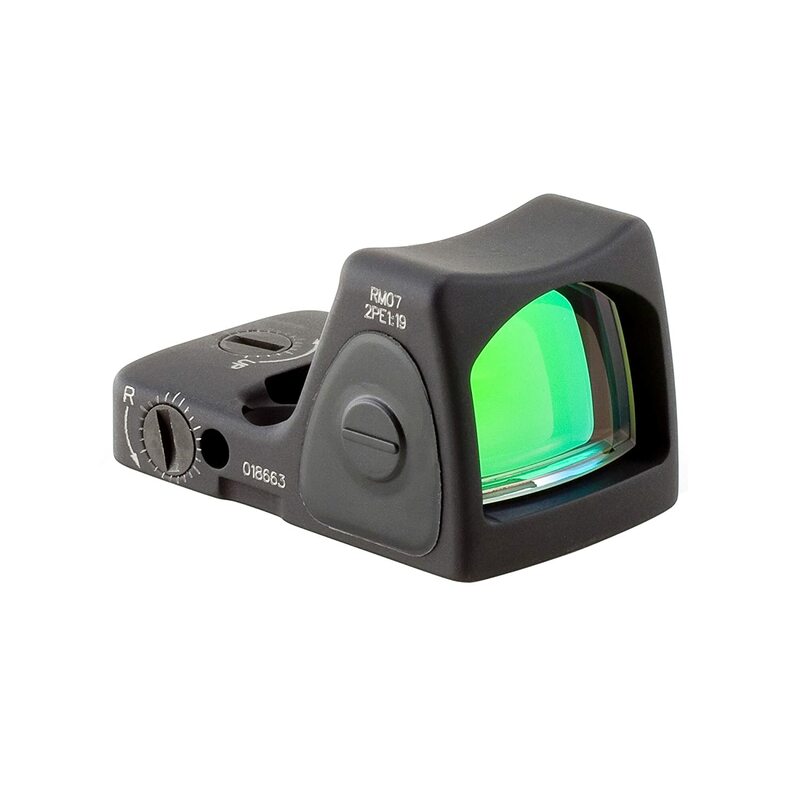 The RMR Type 2 is a 6.5 MOA sight and is an industry leader in red dot technology. This model comes with a patented housing and is designed for slide ride handguns. Trijicon uses mil.spec., technology. The sight is used for the most rugged and tactical of conditions, commonly found in possession of military personnel and law enforcement agents. When using the RMR® Type 2, you immediately feel the difference; it comes with an adjustable LED providing easy illumination control. This is one of its advantages when working in differing environmental conditions, such as moving from indoors to outdoors, or from dark to light locations. You can toggle between manual and automatic mode with ease, adjusting the illumination brightness, and powering down the RMR. The manual mode closes down automatically after 16 ½ hours. After powering down, when you restart the sight, the optics will restart in automatic. This RMR is compatible with night vision devices. The 6.5 MOA dot is the biggest dot available in the LED and Adjustable LED operated models. This sights length is 45 mm, and it weighs 1.2 ounces with the battery. As with the Viper, you need to disassemble the unit from the mount to replace the CR 2032 battery. Let’s take a quick look at the basic stats and then compare the two in actual real-life usage. When it comes to red dots, the RMR Type 2 is the leader of the pack, not just for Trijicon, but for everyone. This is the so-called gold standard of red dot sights. The RMR is made from forged aluminum that provides a much denser and more rugged housing when compared to die-cast models. What really stands out is the battery life expectancy of the RM07 which is 4 years! So even if you do need to disassemble it once every 4 years, just make sure you do so before you go into action. In regards to waterproof capacity, this model does require a sealing plate, but once installed you can dive down to 66 feet, and remain underwater for up to an hour with this scope. The lowest illumination setting gives you a laser-like a red dot that is so clear and perfect; only a blind person would miss the shot. The Trijicon RMR is easy to use, it acquires targets fast, and the illumination and red dot are clear in all conditions. This model might cost double that of the Viper, but you are getting a BMW when compared to a Subaru, and that is a major difference. Summing up the Trijicon RMR: it’s a top level device, using the highest grade materials for housing and optics. It holds its first place position proudly, and you pay for what you get; perfection. The Vortex Viper is a lightweight model when compared to the RMR, but it does offer up a lot of functionality and performance at half the price. The Viper is popular due to its price, but it also delivers performance, and you get the 10 brightness settings with a clear red dot, although the lowest brightness level is still too high for night vision compatibility. The optics and overall quality are top notches, but they are not RMR. The battery life expectancy is 150 hours at the brightest level, and 30,000 at the lower levels. This is actually quite good when considering the hours of actual work you use with it. However, it still does not compete with the utmost efficiency of the RMR. The mounting capabilities are fine, you get an extra-low Picatinny mount that lets you place this sight onto most weapons, but it is not as versatile as the RMR. 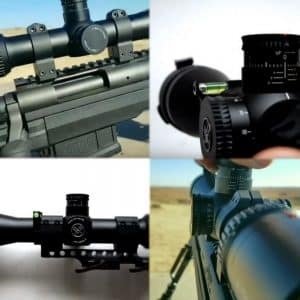 Summing up the Vortex Viper: You get a budget-friendly red dot scope that delivers quality performance but is not able to compete with the RMR. The Viper is totally outclassed in this category and is designed to be accessible for people with lower budgets, or for basic training. The Trijicon is priced at the higher end of the scale, this is not just due to brand image, but due to the quality of materials used, the quality of construction and the overall quality of performance. The RMR is not considered to be the best red dot sight for handguns for no reason. The Vortex Viper is designed for use on handguns only and uses good materials with great construction. However, when compared to the Trijicon, you can see, feel and experience the difference immediately. The Vortex Viper is a great model, and a definite buy as a secondary sight if you already own an RMR. The RMR outperforms the Viper in all categories but the price, as such, if you want to go into tactical conditions, full body armor, and flying bullets, then the RMR would be your choice. The price you pay for your life should not come down to a few hundred dollars. However, when going onto the range, for general self-defense, practice, and training, there is no need to spend so much money, and this is where the Vortex comes into play. The bottom line is this, buy both if you have more than one handgun, use the RMR for tactical and use the Viper for practice and self-defense. If you intend to teach a young ‘un how to shoot, use the Viper, and once they have sufficient capabilities, move them up to the RMR.